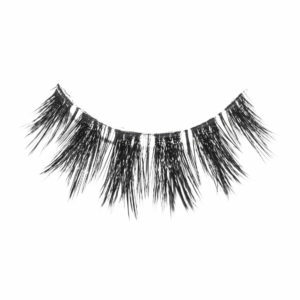 Gorgeous new SOPHIA lashes… Our longest 3D Faux Mink wispy lashes. 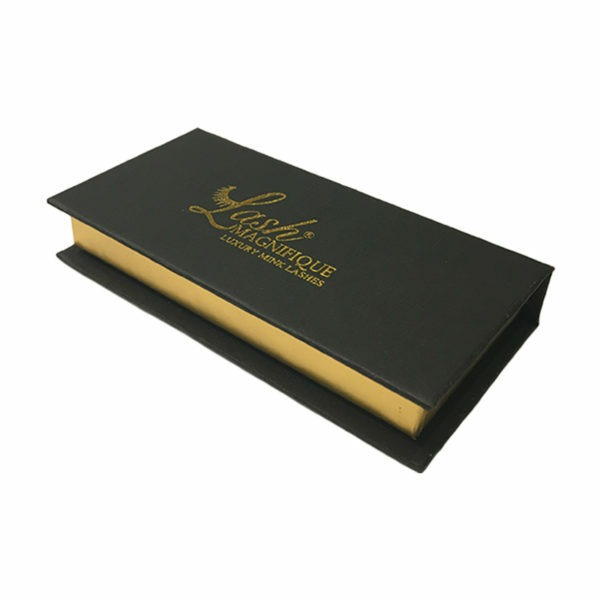 These lashes are super glam and look perfect with any eye arching male up look. – Can be worn up to 20 times with proper care. 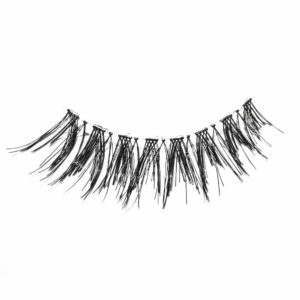 – These lashes do not come with glue.